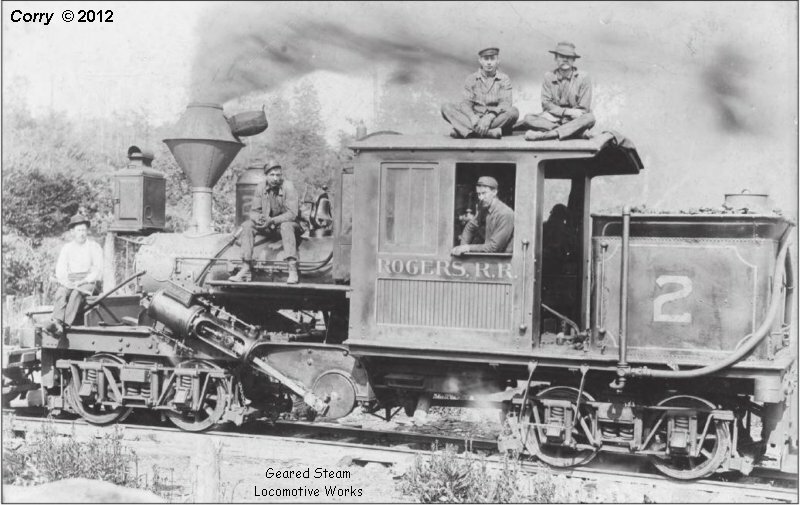 The railroad was owned by the Ridgewood Lumber Co. 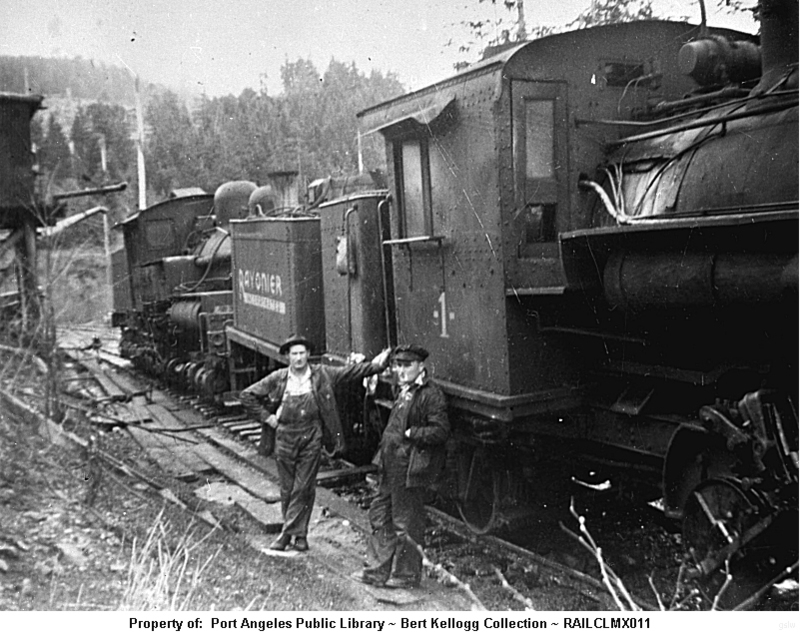 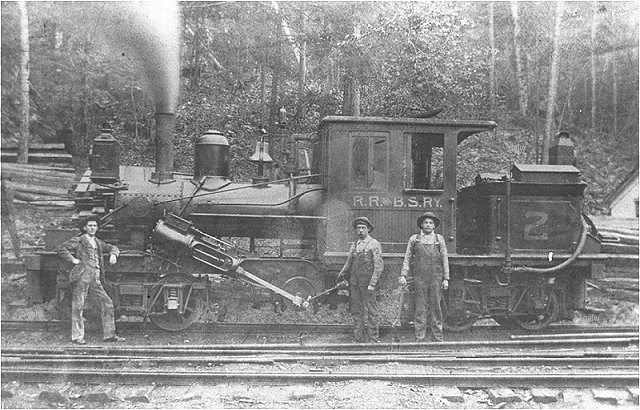 The locomotive operated on the company's Poe Valley Railroad. 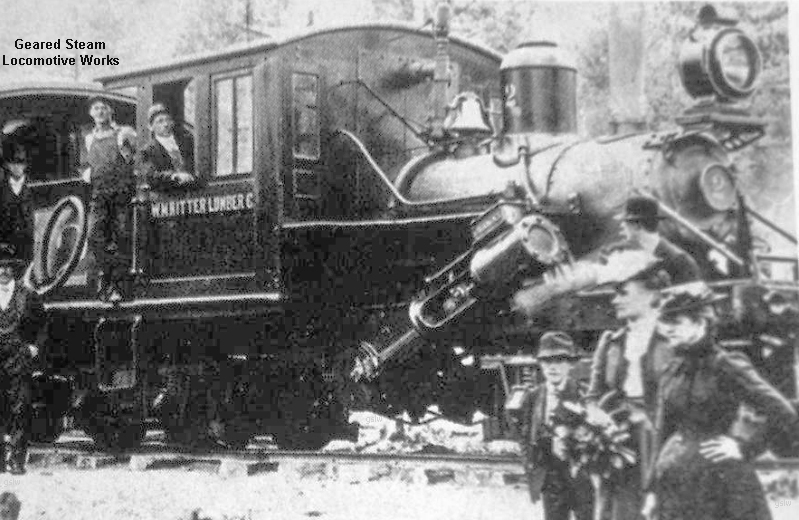 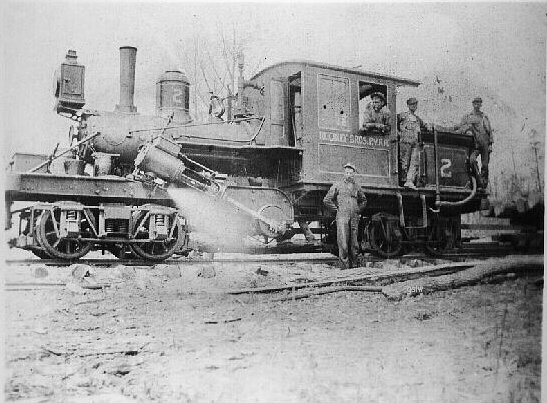 The locomotive operated near the company's Hurley, West Virginia location. 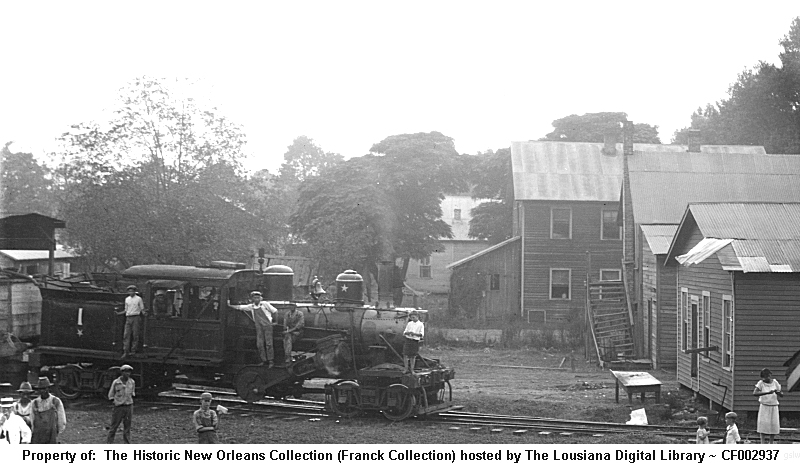 Roseland Veneer and Package Co. #1 - s/n unknown @ Roseland, Louisiana in September, 1925. 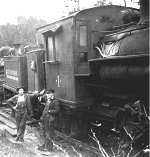 The company does not appear in the current "generally" accepted roster of Climax locomotive owners. 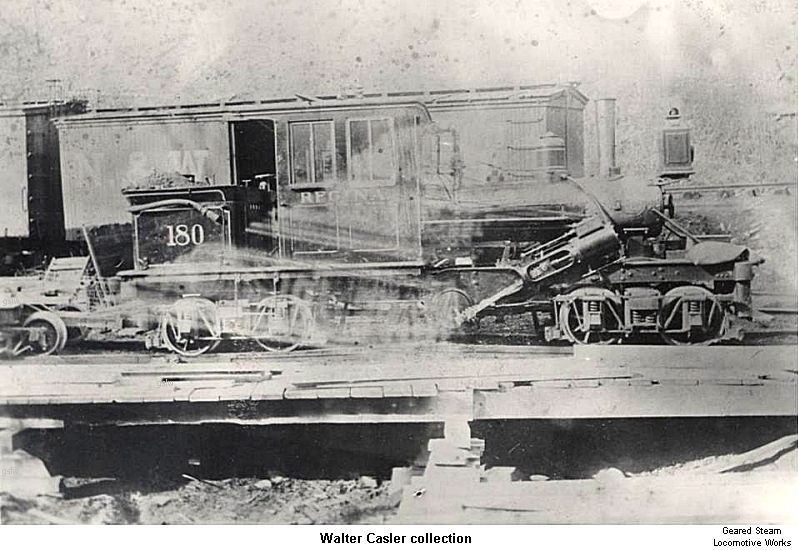 As such, its s/n and other specifications are unknown at this time.